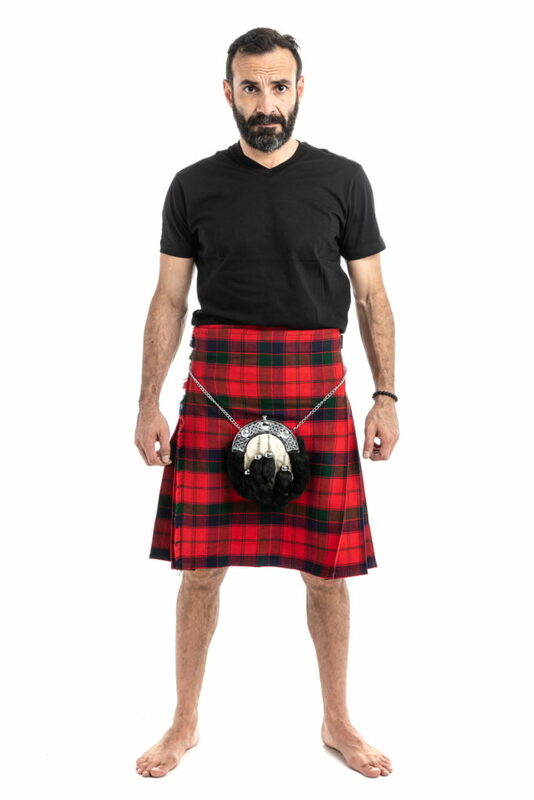 County Cork Tartan Kilt is a handsome kilt that makes a statement without being too loud. 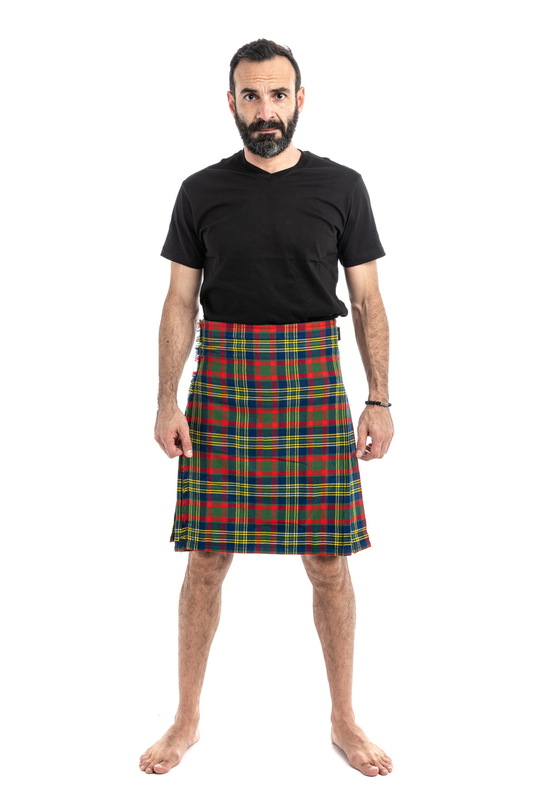 The County Cork 8 Yard Tartan Kilt features large blocks and strips of both horizontal and vertically arranged green colors. 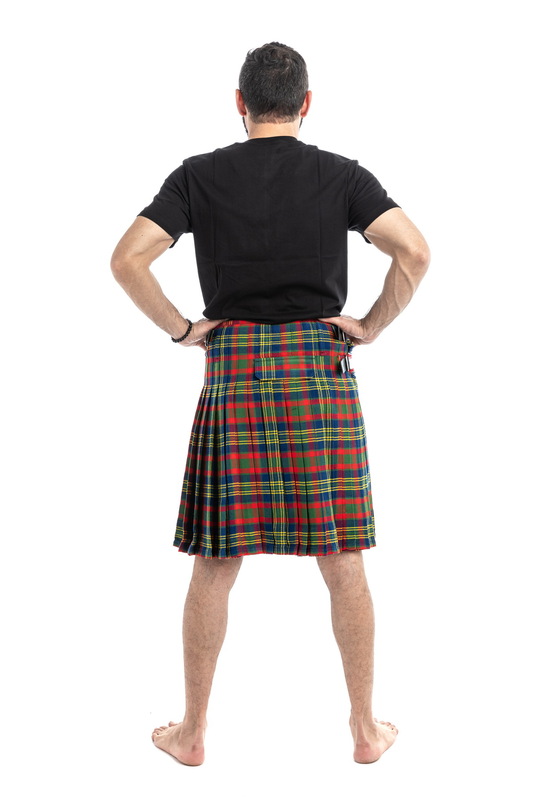 The tartan kilts is sure to give you the perfect fit, thanks to its made-to-measure style. 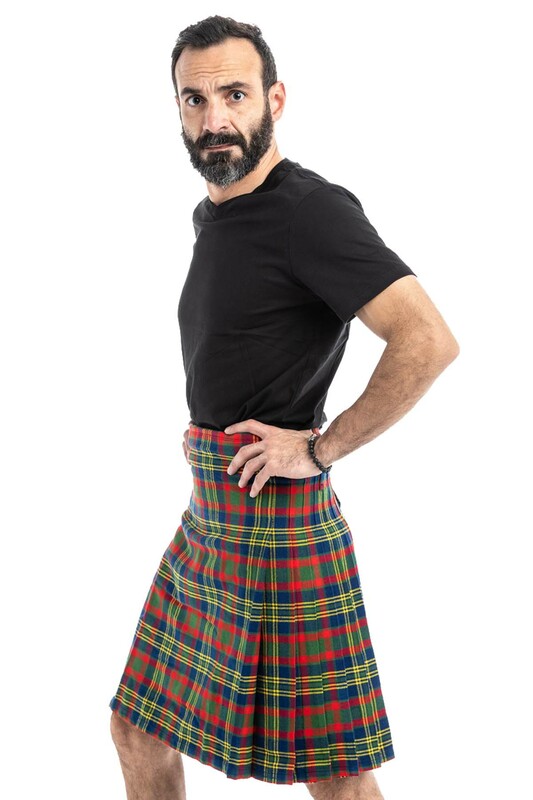 The kilt’s length, fell measurement, waist size and hip size of your choice can be included with the order. 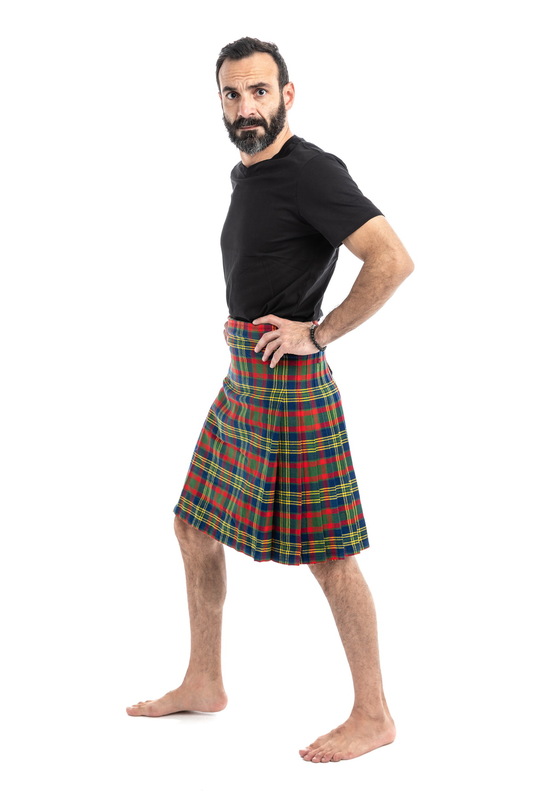 Subdued with its warm colors and ready for fall, the County Cork Tartan Kilt is a handsome kilt that makes a statement without being too loud.